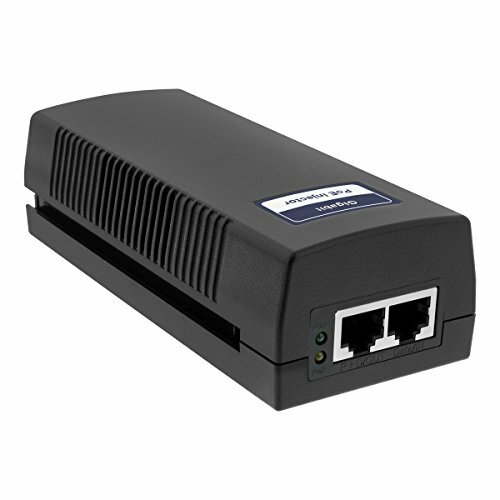 The is an economical, single port, high-power 10/100/1000Mbps PoE Injector. It supplies up to 19W of remote power for IP cameras, wireless access points, VoIP phones, and other devices. It allows you to add additional ports to your PoE switch using a Cat-5 cable (sold separately). It complies with IEEE 802.3af PoE standards and can work with 10/100/1000Mbps Base-T networking devices.